If you’re a fan of Printworks London, do we ever have some news for you today! The hardworking owners behind the groundbreaking multi-purpose venue have recently announced that they will be opening a brand new venue in West London. 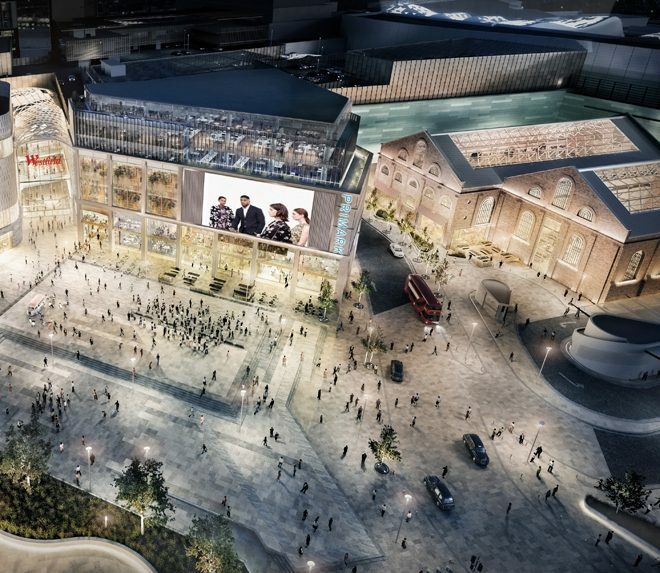 Christened Exhibition London, the 34,000 square-foot space will begin construction this month. 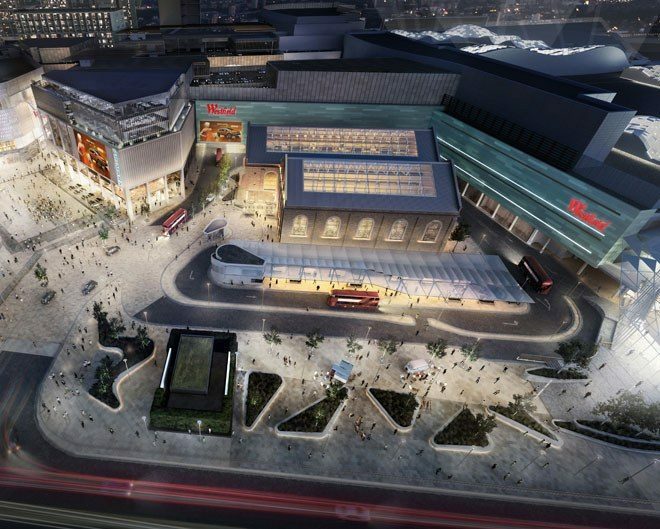 The highly anticipated new venue will be located next to Westfield London in Shepherd’s Bush, in hopes of opening at the end of this year. If you’re familiar with the Broadwick Venues, you’ll understand why it’s so important for this project to be collaborative. The undertaking consists of working with the Brockwick Venues as well as Unibail-Rodamco-Westfield to restore a Victorian building, which is currently a Grade II Listed Dimco site. The 3000-capacity venue will be utilized primarily for events and hospitality. Once restored, this will mark the first moment where the space will be open to the public.